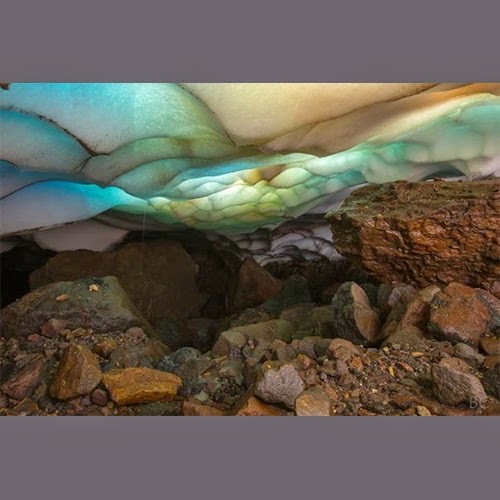 The Mt Hood Cultural Center & Museum is excited to show the premiere of "Requiem of Ice" a timelapse film exploring the Ice Caves of Mt. Hood. This event will takes place November 18th. Stay updated for this "Requiem of Ice" by liking www.facebook.com/MtHoodMuseum and www.facebook.com/UncagetheSoulProductions.